Summer time is coming to West Bay come on down!!! 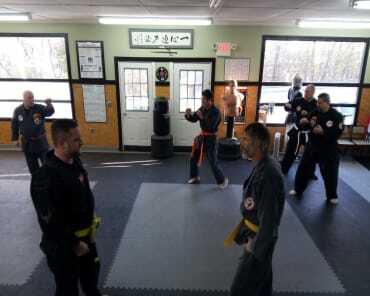 What a spring its been so far at the dojo !! 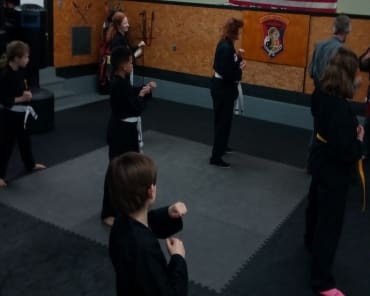 We have a great and enthusiastic group of new students, as well as some new upgrades to our dojo area and there's more, much more coming. Stay tuned for our new summer line up with exciting new classes times starting in June. 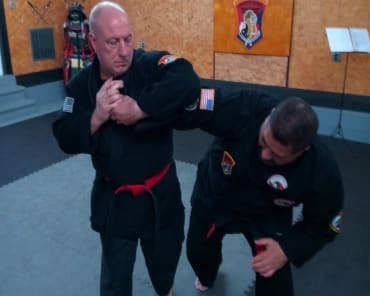 Make the summer of 2018 the best one yet by adding martial arts to your life!